More than 1,500 student-craftsmen will descend on the area April 30 and May 1 when Pensacola State College hosts the 2018 SkillsUSA Florida State Leadership and Skills Conference. The conference, along with the Worlds of Possibilities Career Expo, will be held at the Pensacola Bay Center. It is expected to attract about 6,000 visitors and have a $3.8 million impact on the local economy. Thousands of Escambia County and Santa Rosa County students will visit the Worlds of Possibilities Career Expo on Monday, April 30, and Tuesday, May 1. The expo will include 12 hands-on interactive worlds, where more than 60 business and industry partners have set up exhibitions. The career expo will open to the public from 2-3 p.m. Monday. At least 300 job seekers also are expected to attend the Worlds of Possibilities Job Fair set for 2-5 p.m. Monday on the bay center’s third floor. Open to the public, more than 50 businesses and other entities including VT MAE, Navy Federal Credit Union, Baptist Healthcare and Florida Department of Corrections will have booths at the job fair. 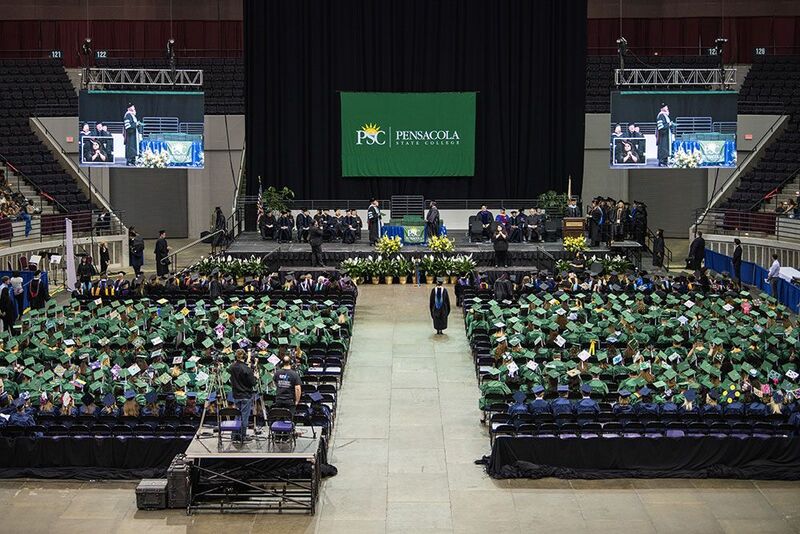 In early 2016, Pensacola State President Ed Meadows and Stan Connally, CEO of Gulf Power Co., announced the college had won the bid to host the 2018, 2019 and 2020 SkillsUSA statewide conferences. The college first hosted the statewide conference in 2012, 2013 and 2014. Also, 2018 is a milestone year for the Florida SkillsUSA program which started 50 years ago ─ in 1968. Today, the statewide program has 125 chapters and more than 12,000 secondary and post-secondary students are involved in SkillsUSA. SkillsUSA has more than 300,000 members nationwide. SkillsUSA promotes workforce and industry opportunities for middle school, high school and college students. During annual state conferences, students participate in more than 100 competitions to advance to the national contest. 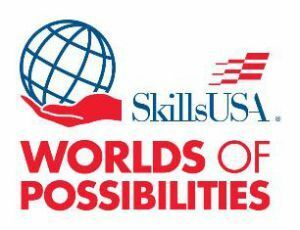 SkillsUSA conference sponsors include Aerotek, CareerSource ESCAROSA, City of Pensacola, Escambia County, Fastenal, Florida Energy Workforce Consortium, FloridaWest, Gulf Power, Navy Federal Credit Union, Northwest Florida Manufacturers Council, VisitPensacola and VT MAE. 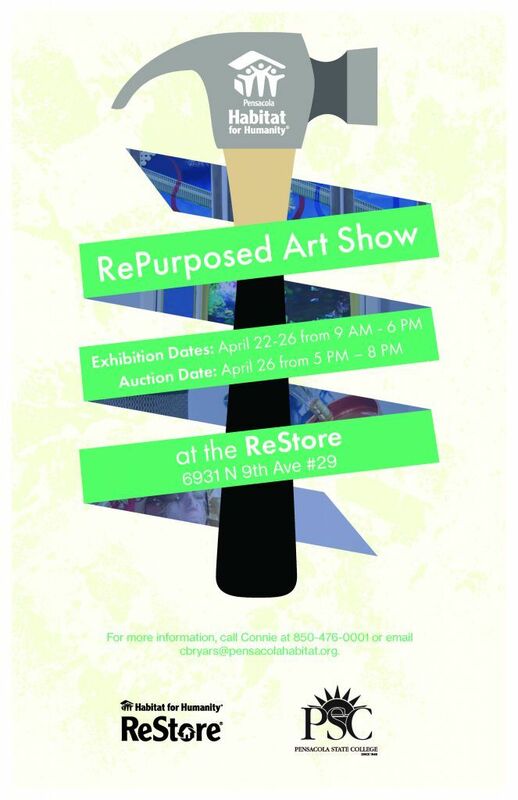 For more information, contact Sheila Nichols, Pensacola State’s director of marketing, at 850-484-1428 or snichols@pensacolastate.edu or Jennifer Ponson, Pensacola State’s student outreach coordinator, at 850-484-2245 or jponson@pensacolastate.edu.